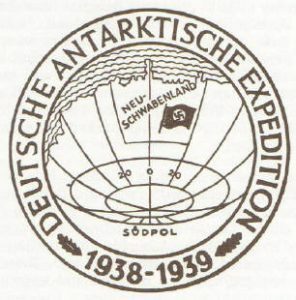 The NEW Hollow Earth Insider » THEI Returns to Antarctica (Extended Report) Part 1 ~ Could Be the Most Important Information Ever Revealed!! 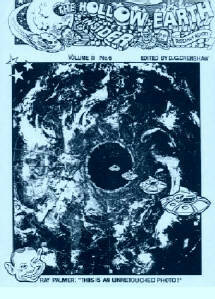 Image: THEI Volume II # 6 (Nov.-Dec 1993) was our most requested issues. Maybe because of the great Max Fyfield cover? Edward Snowden Leaks BIG NEWS! Antarctica Hidden Secrets Exposed 3/17/2017 Snowden thinks aliens may be talking to us now, but we’re missing it thanks … use a UFO conspiracy to cover up a real military defense secret. 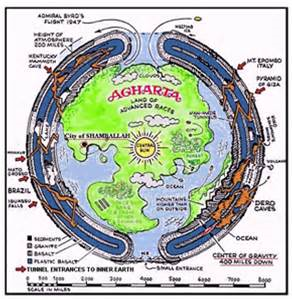 Image: Original world famous map of the Hollow Earth by Hollow Earth Artist Max Fyfield. Used with permission of Artist. 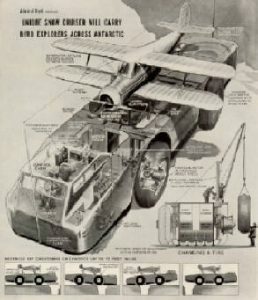 The Atlantis television crew that had gone missing while filming a documentary in Antarctica ,missing tapes and equipment surfaced Thirty miles out of Vostok! Found by two off duty military personnel apparently dumped in a dumpster! Some very bad things surrounding Antarctica has been surfacing and it is not pretty! Leave it to humans to take such a pristinely environment and darken and haze even the most beautiful place on Earth! Let me know what you think of this one! And please comment, like and subscribe! Thank you! Cosmiccrazy! 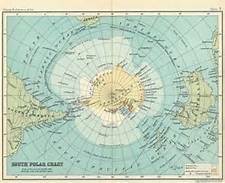 This report discusses the recent State Department announcement, that John Kerry will be departing on 11-07-16, for a visit to Antarctica. The visit is officially set for 11-10 through 11-12. Add to this knowledge the fact that Wikileaks recently released 23 photo images of Antarctica, and because of previous events occurring in Antarctica, involving Obama, Patriarch Kirill of Russia, and the Ark of Gabriel, it is important in my opinion to discuss these elements as it relates to John Kerry’s visit to Antarctica and the Wikileaks images released prior to the announcement of this upcoming Kerry visit to Antarctica. WIKILEAK – UFO’S IN ANTARCTICA ON CAMERA – UNBELIEVABLE FOOTAGE!! For postings on all subjects since December 2012 use SEARCH Box in left column at top of page. I’d much rather live in hollow earth rather than here. I just don’t like the surface. Please help me if you get this message inner earth beings. I’m willing to go. If you visit here from inner earth, please just take me with you.